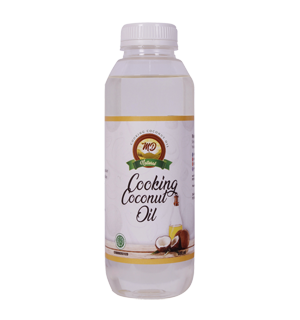 Many people believe coconut oil is good for you, saying that it can boost good cholesterol and help with weight loss, plus it has a relatively high smoke point, making it safer for cooking at high temperatures. About half of its saturated fat comes from medium-chain fatty acids, or MCTs, which have the ability to increase �good� HDL cholesterol. In theory, this means that your body is more likely to use them for energy and less likely to store them as fat.